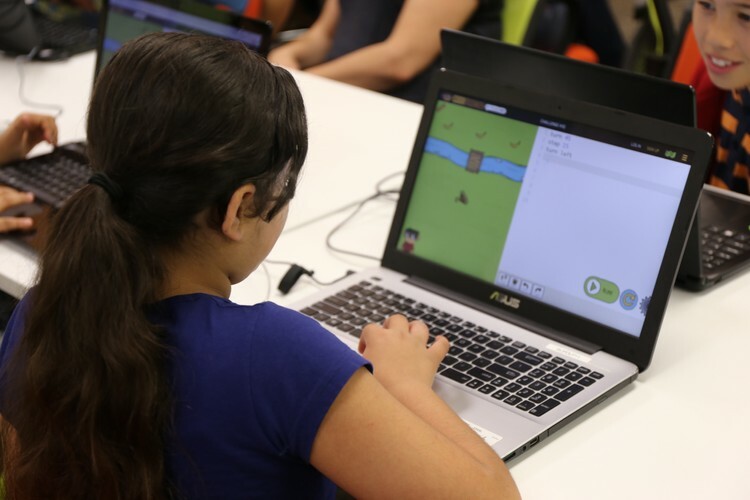 With this course get the perfect introduction to coding in the most fun way imaginable. 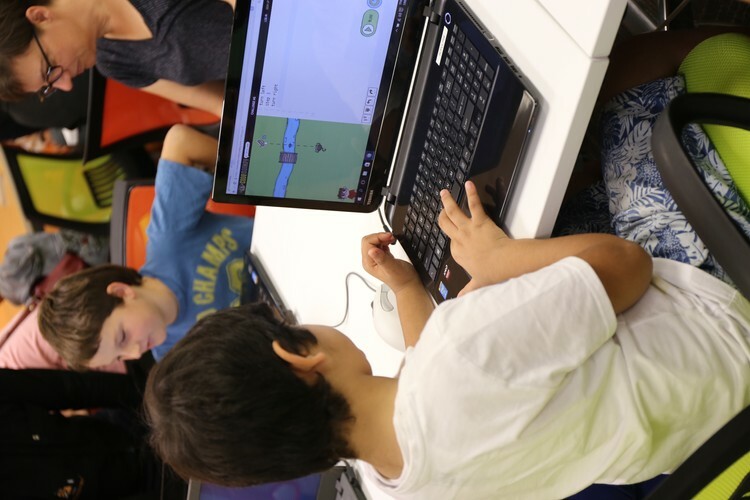 One of our most popular programmes gives you a great launchpad for getting into coding at an early age. This three-day programme is a great way to get the introduction that you need.